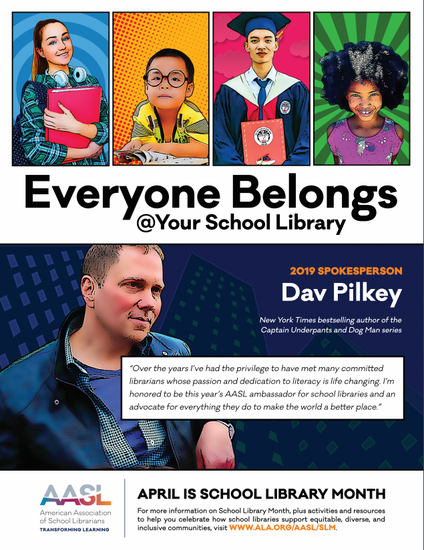 Let's celebrate our love for school libraries all month long. School libraries spark curiosity, innovation, and passion for young people everywhere. Literacy is truly a gift that every student deserves. Watch and share a new video from Dav on the importance of school libraries and reading. Check out this calendar of activities for all levels. 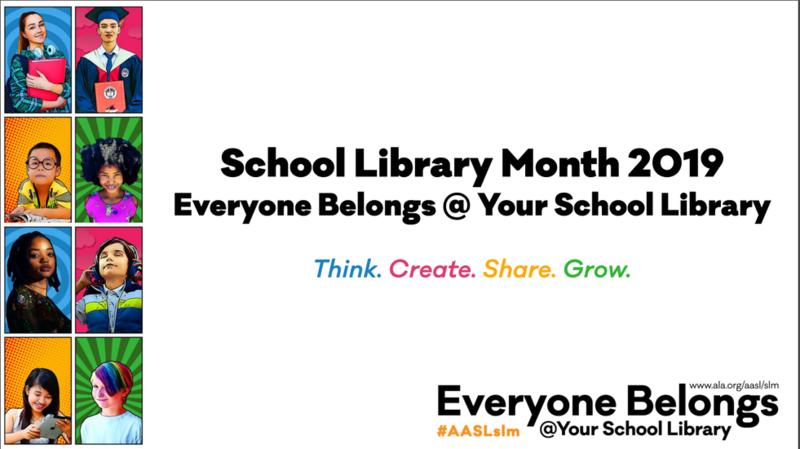 Ask your school and elected officials and request they proclaim the month of April as School Library Month! The following samples are based on actual proclamations shared with AASL by its members. They are presented here as templates that can be downloaded and modified to fit your needs.